Want to sell your house fast in King of Prussia, PA? We buy houses in King of Prussia for cash, in 24 hours. We’ll help you sell your house fast in King of Prussia – get a cash offer in 24 hours! Need to sell your house fast in King of Prussia. Hi, we’re In Home Buyers LLC, a real estate investment company here in Pennsylvania. If you need to sell your house fast in King of Prussia, PA, we can help. We buy houses in King of Prussia, PA for cash and can get you an offer in 24 hours once you fill out the form or give us a call! It’s no secret that there are a lot of companies who buy homes quickly in King of Prussia, so why work with us? Because we focus on solving the problems that are causing you stress. We don’t just see you as a number or a home – we actually want to do a win-win deal that benefits everyone involved. 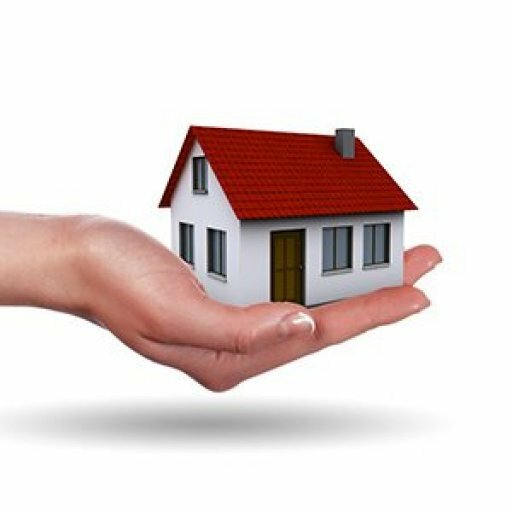 We aim to make you a fair cash offer for your property, and then will pay for your closing costs, take care of all the paperwork, and buy your home as-is. We also don’t change the offer number up last minute like some cash for homes companies out there. What we offer is what we pay. Finally – there’s no pressure. Take as much time as you need to decide on the offer. There is no obligations, and we won’t pester you. Fill out the form or give us a call. This lets us know you’re interested and gives us more information about your home. We’ll get in touch with you right away, and schedule to come out and see your home. We’ll check out your home and learn more about your situation to see if you’re a good fit, and if we can do a win-win deal. If we can, we’ll make you a cash offer within 24 hours, and you can decide if you want to take it or not. There’s no pressure, and no obligations. If you take it, we’ll work to close on your timeline, and take care of all closing costs and paperwork. We pay cash for homes in King of Prussia, and our offer for your home will be based on the condition of the property, and we’ll make you a fair offer that should be a win-win situation for everyone. We pick up all closing costs, and there are no realtor commissions. You only pay the real estate transfer tax, and the utilities you owe at time of closing. We buy houses in King of Prussia as-is, no matter the condition. If you’re looking for honest cash home buyers in King of Prussia who can help you sell your home as fast as possible, we’d love to talk with you. At “In Home Buyers LLC,” we offer alternatives to traditional home sales. We have seen first hand that not all houses do well on the MLS. After considering repairs, marketing, commissions and the general costs of homeownership, you could find yourself spending a fortune just to have your house on the MLS. There is a much easier way that has helped buyers all across the country! And that method is simply selling their houses directly! The process is fast, fair and straightforward. Listing your King of Prussia house takes time and money, which isn’t always something sellers have readily available. Before you list your house with a real estate agent, find out how other selling methods will impact you. Do you need to sell fast? We can close on your house in days, not months! 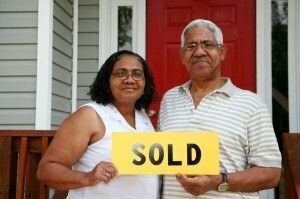 We have helped homeowners across Pennsylvania who wanted a quick and easy way to sell. Our prices are honest and fair, and might be the selling solution you have been looking for! It works for some houses, but it is not the only option available to you! You might be surprised about all of the benefits a direct sale can offer you! You won’t have to spend time cleaning up the house, we will take care of the mess! There are no repair expenses required, we buy your house as-is. You will not have to worry about paying expensive agent fees and commissions at the closing table. We don’t charge a dime. We will pick up the tab for the closing costs. You won’t have to worry about paying property tax, homeowners, utility, and maintenance costs while the house is listed. We close when it is convenient for you. No stress or pressure in the slightest. Getting your no-obligation offer is easy! Simply fill out the form below or call our office to provide your basic property information. We will work diligently to research your house and come up with a fair and honest offer that will work for all parties involved. If it is not right for you, you will never have to worry about any hassle or obligation. In Home Buyers LLC is not selling your house on your behalf in exchange for a commission. Rather, we are purchasing and restoring your house directly. We can help you out with any situations. From foreclosure to divorce, job change to retirement. If you need to sell a house in King of Prussia, give us a call before signing a listing agreement with a local agent. Our number one priority is to help King of Prussia homeowners who want to sell their house without the stress, hassle, and expense of listing. The MLS isn’t always the best place to sell your house. For many people, the benefits of a direct sale far outweigh what a traditional sale will offer. Find out what we can do for you! Get in touch with us today to learn more! Besides King of Prussia, we buy cash homes in these other areas throughout Bucks and Montgomery County Pennsylvania. Why Won’t My House Sell In King Of Prussia?